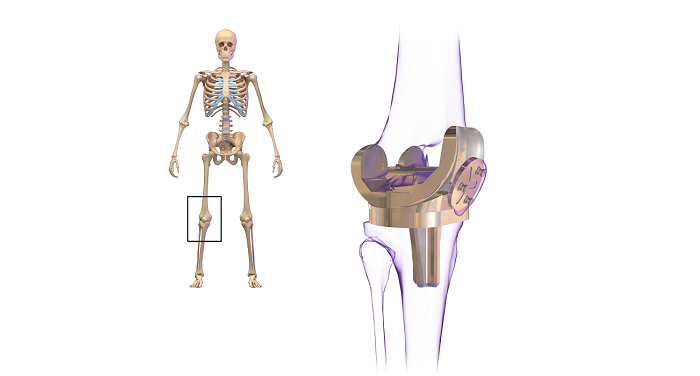 How to Recover From Knee Replacement Surgery? 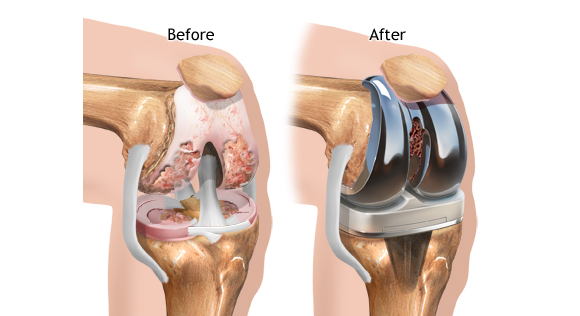 After you or a loved one undergoes knee replacement surgery, you must take crucial care in the first few days and weeks, post-surgery. 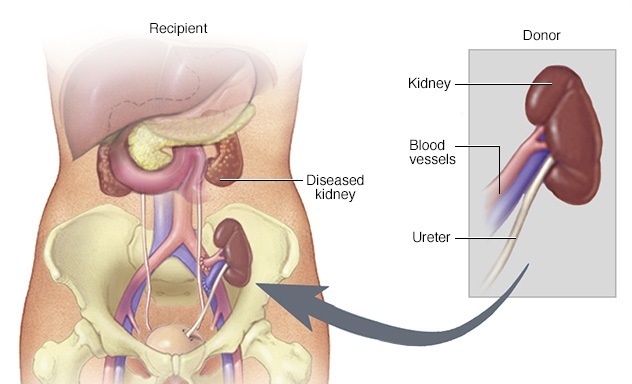 After the surgeon has given clearance, and you take the patient home, you have to keep certain facts in mind. 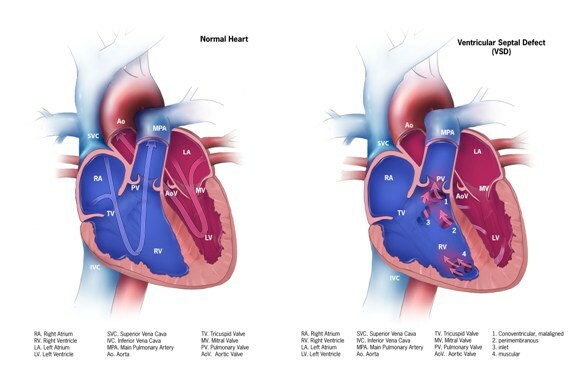 What do you need to know about diagnosis and treatment of ventricular septal defects? The ventricular septal defect, also known as a ventral septal defect, is a condition where a hole appears between the ventricles or lower chambers of the heart. The defect can be seen anywhere, dividing both the sides of the heart. What to Expect from your Cyberknife Radiosurgery? Cyberknife incorporates a frameless robotic radiosurgery system primarily for the treatment of malignant tumours, benign tumours, and other medical conditions. The Cyberknife system delivers radiotherapy by targeting the area with more precision and accuracy.